Shingles | Linnert Roofing, Inc. 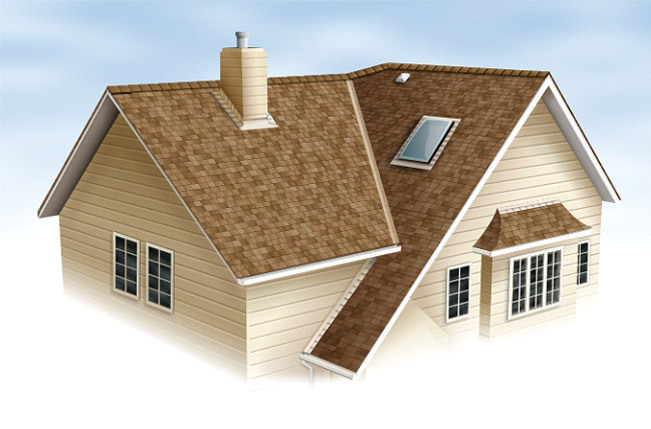 Roof shingles are a roof covering consisting of individual overlapping elements. These elements are typically flat rectangular shapes laid in rows from the bottom edge of the roof up, with each successive higher row overlapping the joints in the row below. Historically, at the roof ridge there was a cap consisting of copper or lead sheeting which in modern times has been replaced by shingles with a plastic underlay. Shingles have been made of various materials such as wood, slate, asbestos-cement, bitumen-soaked paper covered with aggregate (asphalt shingle), composite or ceramic.